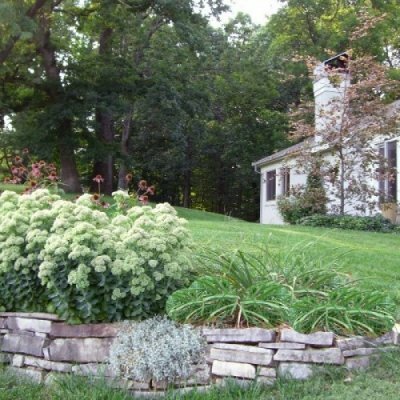 Knollwood has been rejuvenating home landscapes in the Dayton communities for over 40 years. Discovering our customer’s desires then preparing a solution to meet those desires is what we do best. Designer Pat Flanagan is Ohio Certified and has been with Knollwood for over 30 years. He will meet with you to create the perfect plan to solve your problems and deliver a beautiful, functional, valuable landscape for your needs. You can contact him at pflanagan@knollwoodgardens.com or 937-426-0861 to make an appointment. When it’s time to get your project underway, our landscape team will arrive at your home as promised under the supervision of Jerry Lehman. 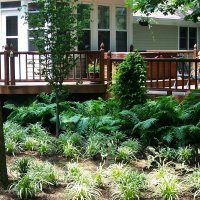 Jerry has been with Knollwood for over 20 years and is an Ohio Certified Landscape Technician. He’s a great person to answer any questions about the project and how it will be completed. His team has also been with Knollwood for quite a while: James for over 10 years and Ben for over 5. Having our team be a part of the Knollwood family for so long means every step of your landscape project will live up to our reputation and your expectations, like the extra cleanliness steps we take to make sure your yard and drive are raked and cleaned before we leave. We treat your yard as we do our own.